The GOP US Representative Jim Jordan of Ohio, as a member of the US House “Freedom Caucus” and the US House Judiciary Committee, has developed a reputation for his aggressive style in defending his standard bearer President Donald Trump. For example, he didn’t hesitate to act unhinged, disrespectful and abusive in his June 2018 questioning of the FBI Director Christopher Wray and the Deputy Attorney General Rod Rosenstein who is in charge of the FBI’s Trump-Russia probe being led by the Special Counsel Robert Mueller III. 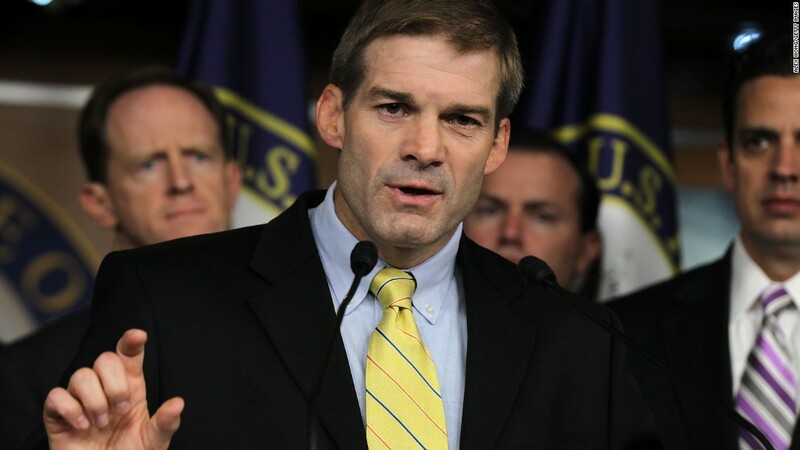 Rep. Jordan along with his fellow republican colleagues on the US House Judiciary Committee have been working overtime in attacking the FBI and the DOJ in an attempt to discredit whatever work product they might produce which would portray President Trump in a negative way, facts and evidence be damned.